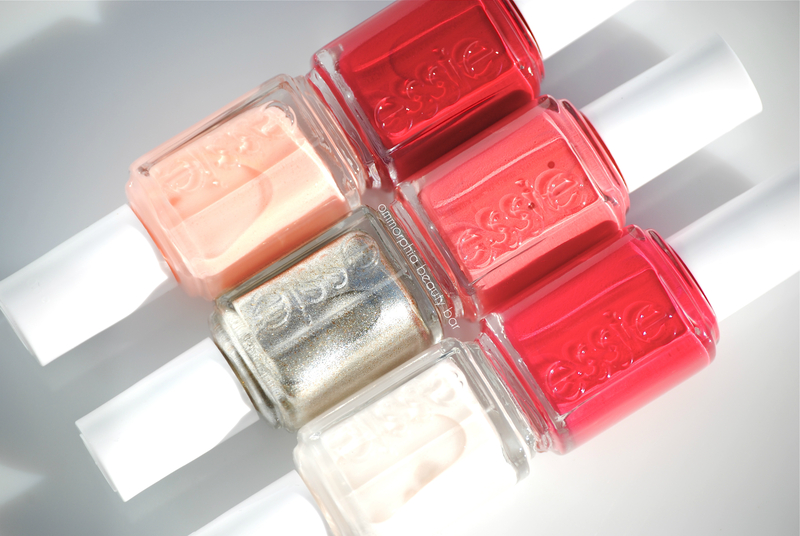 At first glance, the colour selection of Essie’s Winter 2014 Collection might seem counterintuitive, but if we separate ‘Winter’ from ‘Holiday’, it starts to make sense. There’s white to represent snow and silver for all things tinsel – even a berry red that’s just so seasonally appropriate, but the other three? Well, let’s just say that when Winter has us in a major chokehold, those 3 warm-leaning hues will act as a getaway, as far as my nails are concerned. Surprising, is the best way to describe this collection. Far from the traditional hues associated with Winter, Essie’s take on the season is one that’s full of vigorous colour – a festive collection, in fact, with nary a brooding shade in sight. I adore Tuck It In My Tux – despite its slightly finicky nature, and I’m weirdly drawn to the almost searing tone of Double Breasted Jacket. Metallic nails are so on point this year, and Jiggle Hi, Jiggle Lo bears a fab application to go with the provocative name. Back In The Limo scores major points for being unique, especially in my collection of polishes – something that doesn’t happen often. As I said at the start: surprising … just like all proper gifts should be. The Winter 2014 Collection will be available starting November. 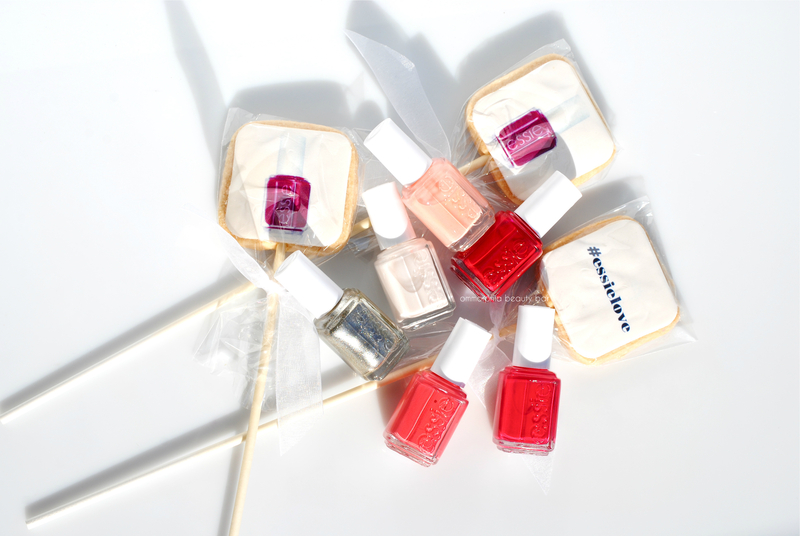 Visit Essie for all information on the brand. Well…. I am going to try to get my hands on Tux, but I think the rest of them are nice but nothing special. EXCEPT for Jiggle, and the reason that is a standout is because it appears to be a dupe of [revamped] A England Excaliber. 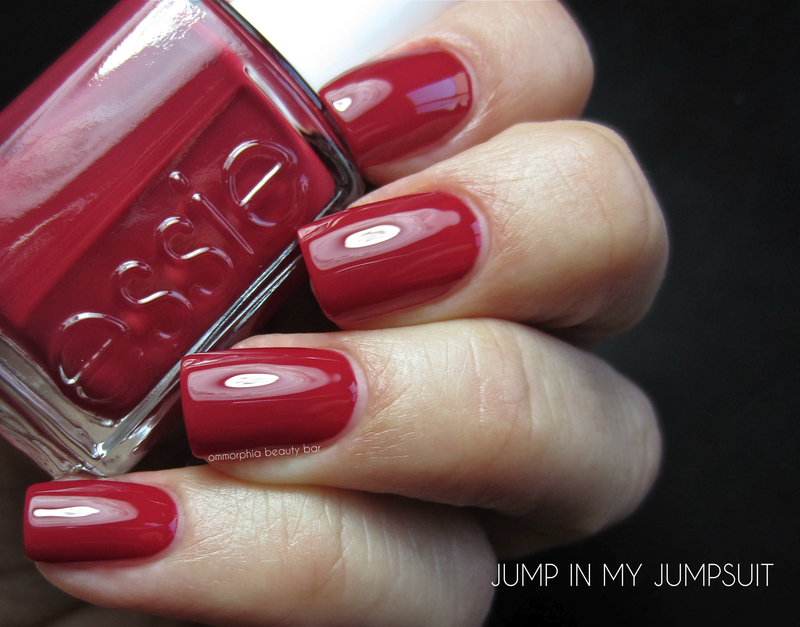 Already have that, and a bit annoyed at this blatant idea-theft on Essie’s part. Oh well. Lovely swatches as usual, tho. This strikes me as more of a wedding theme than a holiday one…. 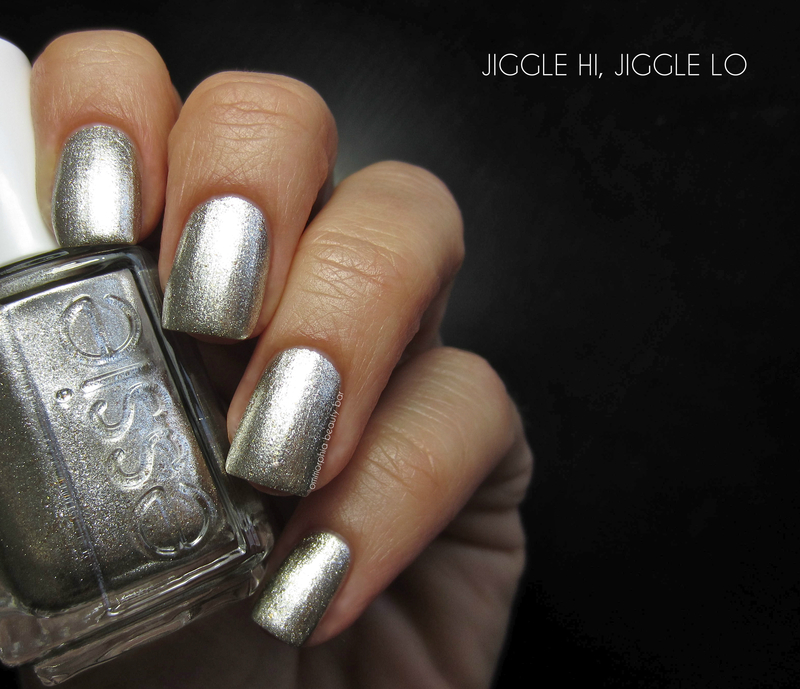 guess surpassing last year’s holiday release was too much mental work for Essie. I bought every last one of the 2013 holiday releases except for Peak of Chic, lol. As I also own every single a-england lacquer, I can honestly tell you that any similar you see between the revamped version of Excalibur and Essie’s Jiggle Hi, Jiggle Lo, are superficial at best – they are definitely not dupes, nor has any ‘theft’ been committed on anyone’s part. Hope that clarifies things! 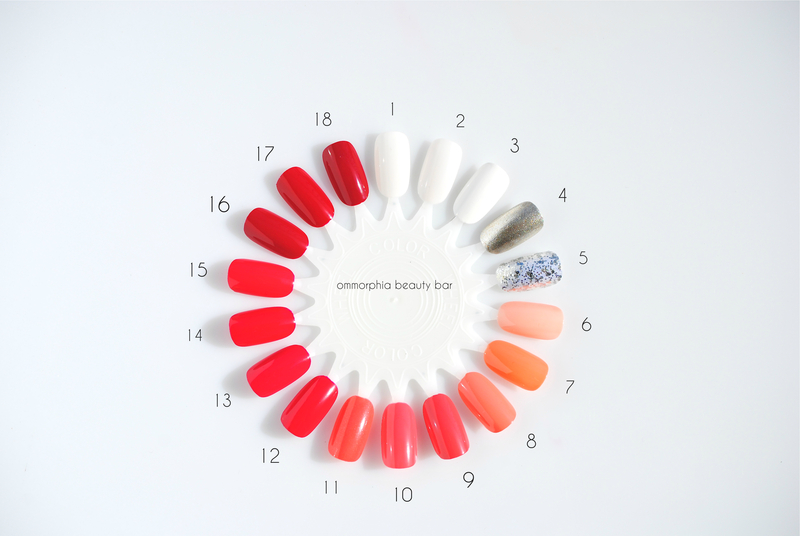 I would be interested in seeing a swatch comparison; when I first saw this over on Beautygeeks, immediately thought “Excalibur…” and seeing your swatches here, same thing. Perhaps in person its much different, but here on a computer screen this is looking exactly like Excalibur, revamped version. [Which is an awesome polish, not gonna lie.] It certainly would not be the first time that a mainstream company has been “inspired” by an indie offering, true enough; but oh well. As I mentioned to a previous commenter, while the two shades you mention do have similarities (If I get a chance to properly compare, I’ll add an update) they also have differences. 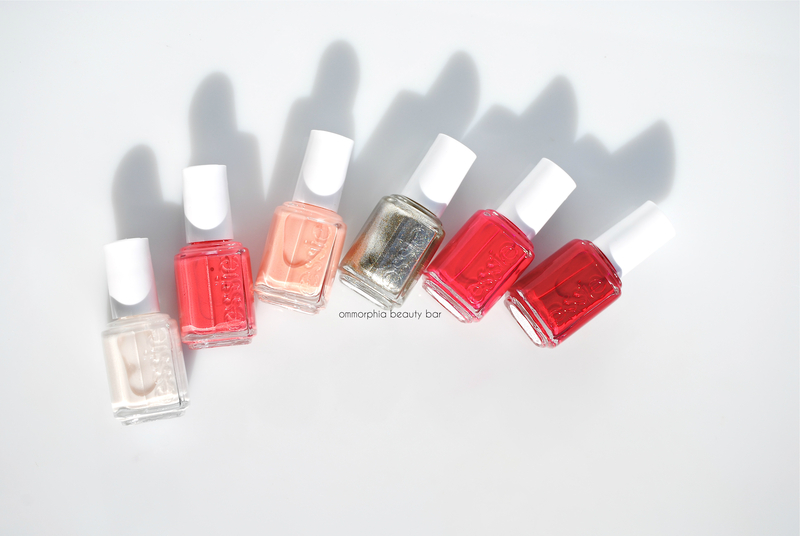 Furthermore, a brand like Essie plans their collections years in advance, so the chances of them ‘borrowing’ an inspiration, are quite slim. Surprizing is the right word, Eugenia! 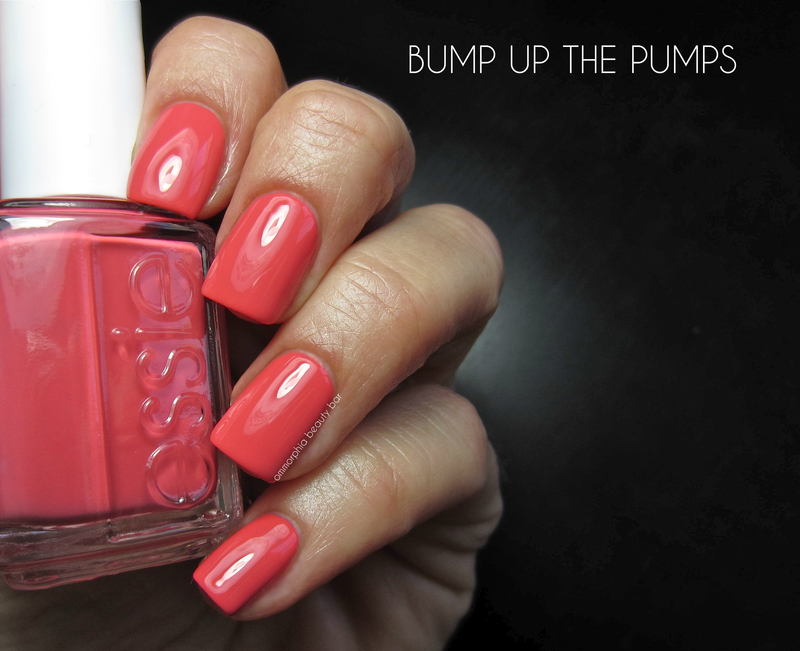 I’d be lying if I said I wasn’t a bit disappointed, but kudos to Essie for flipping the script on the traditional! I love the look of Back In The Limo and Tuck It In My Tux (though I’m not entirely sure I’d up for the finicky application). Bear in mind that I experienced absolutely no application issues with Tuck It In My Tux – I only mentioned the finicky part, because I understand that we all apply our polishes differently and with varying outcome expectations, so I just wanted to give readers a heads up! Thanks, Kristine! Those 2 shades are the ones I’ve been reaching for the most from this collection as well! Oh WHOAH, Tuck It In My Tux looks BEAUTIFUL! Loving that one too – totally worth the effort to get this finish! gorgeous photos! Love this collection, it seems so different from other winter collections Ive seen so far. Thank you! It’s a collection that’s going to have people divided, I think – most will wonder how it relates to Winter, while others won’t really care and just enjoy the gorgeous shades!